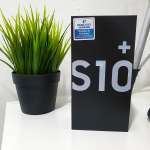 When come to buying a smartphone that also can works as a tablet but doesn’t want to burn your pocket. A mid-sized tablet which phone capability would be the best option. 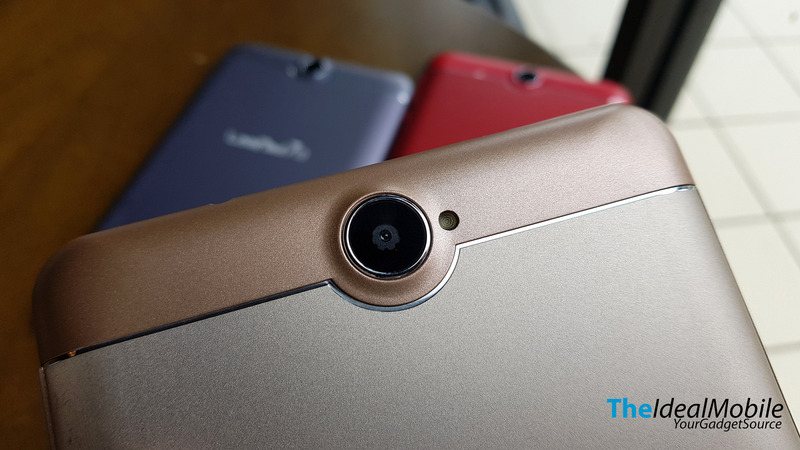 Here we have a no-brainer budget phablet that only cost RM 299, the LEAGOO Leapad 7i. 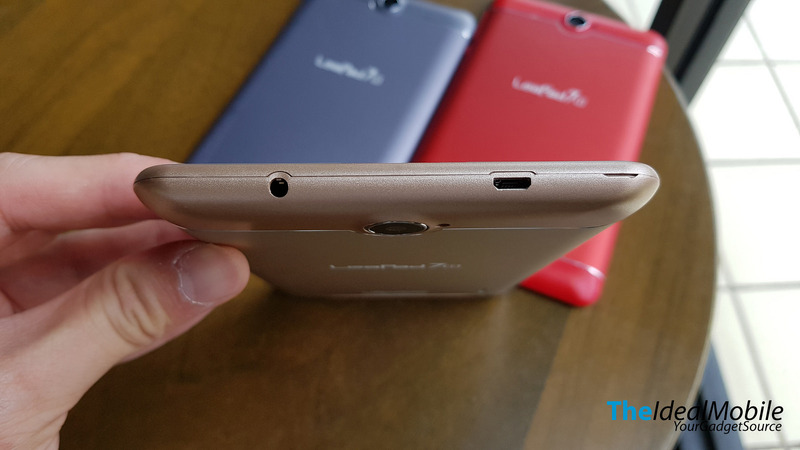 The LEAGOO Leapad 7i may be inexpensive but the hardware given are decent for it price. It sports a bright 7-inch High Definition, 720p resolution IPS panel display. 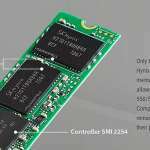 Under the hood is MediaTek MT8321 Quad-core processor and paired with 1GB of RAM. 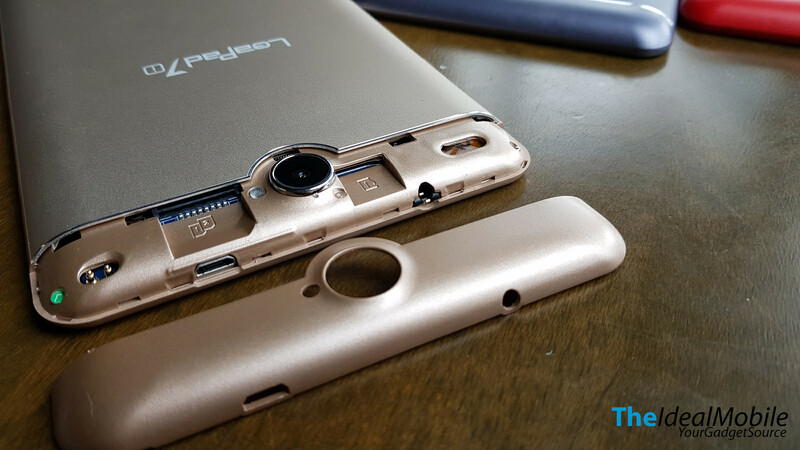 Storage wise is an 8GB in-built and can be further expands up to 32GB via dedicated microSD card slot. 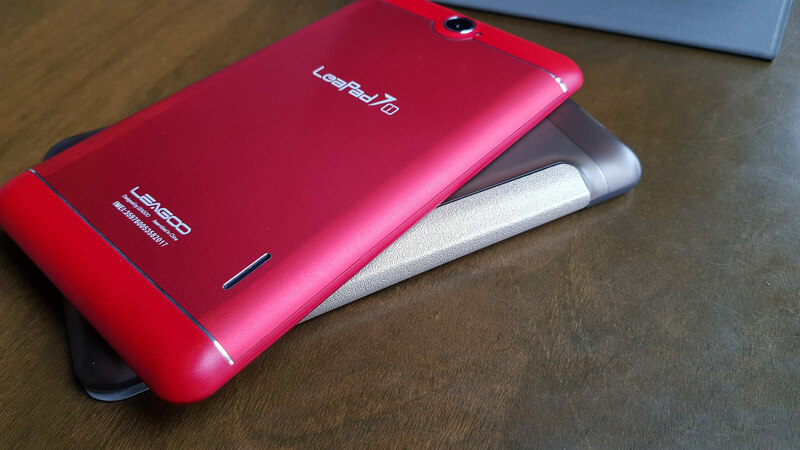 The Leapad 7i support Dual SIM, Dual Standby limited to 3G networks only. 3.5 audio jack is preserved and uses microUSB to charge the 3,000 mAh battery. Here’s the SIM cards slot and microSD card slot. Camera wise is a 2 megapixel rear camera and a 0.3 megapixel front facing camera. Don’t expect high camera quality from this device. It has single speaker located on the rear, the sound is quite loud but tend to be distorted when set to maximum levels. 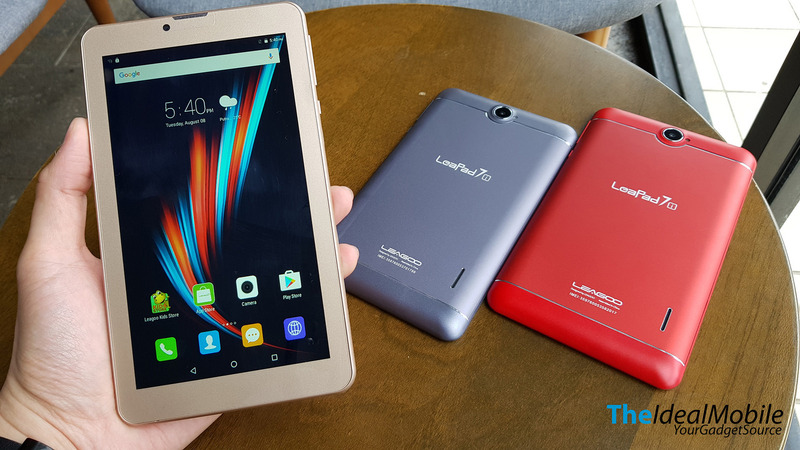 The LEAGOO Leapad 7i runs on LEAGOO FreeMe OS based on Android 6.0 Marshmallow. Overall the performance are decent and able to runs all my daily application without any shutter or lag. 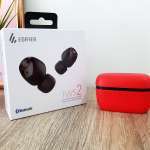 By purchasing the device, it comes with pre-installed film screen protector and as well a premium folio case. You will get the folio case color according to the color device you choose except the garnet red where it comes with the grey folio case. 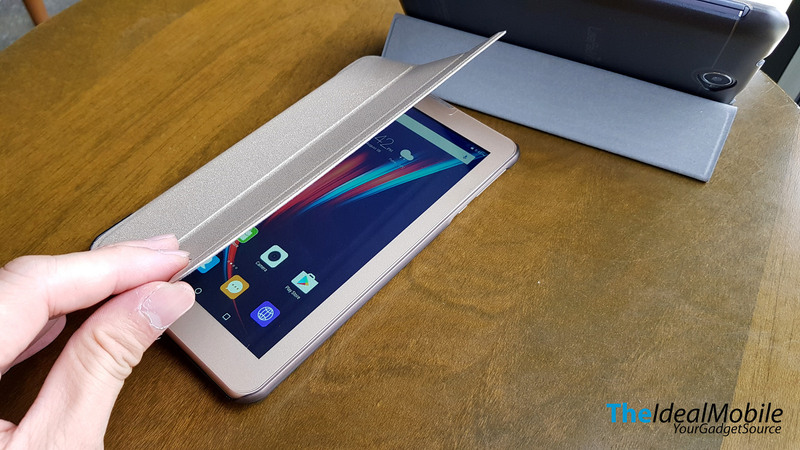 The case not only provide you protection it also can act as a standee for the tablet so you can enjoy the large 7-inch display. 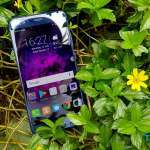 Overall the LEAGOO Leapad 7i is a good for it price. Overall the build is acceptable and doesn’t feel like a toy. 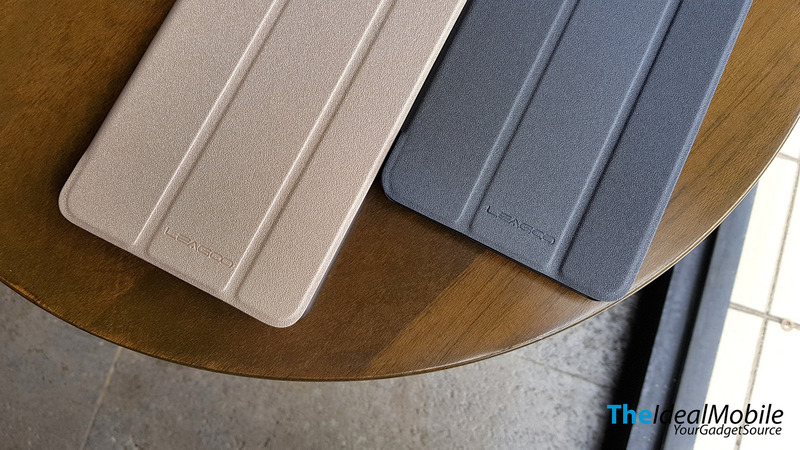 It available now at all authorized LEAGOO outlets and as well on LEAGOO Malaysia’s online platform for only RM 299.